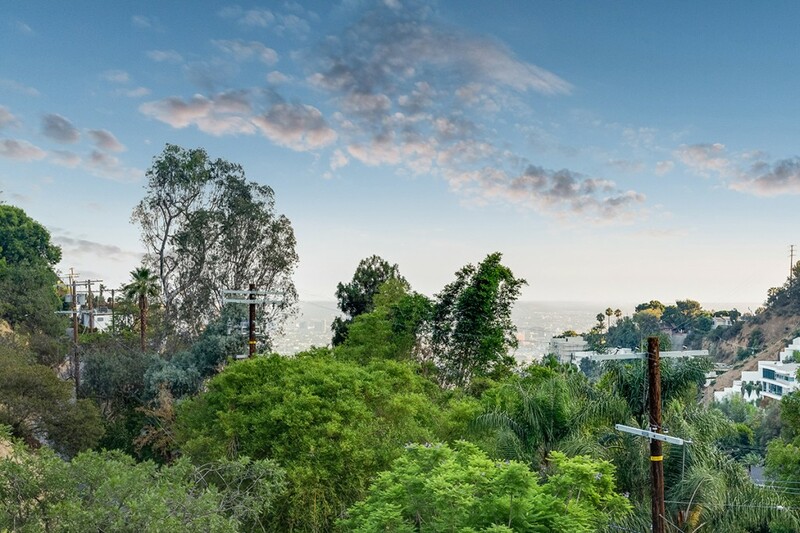 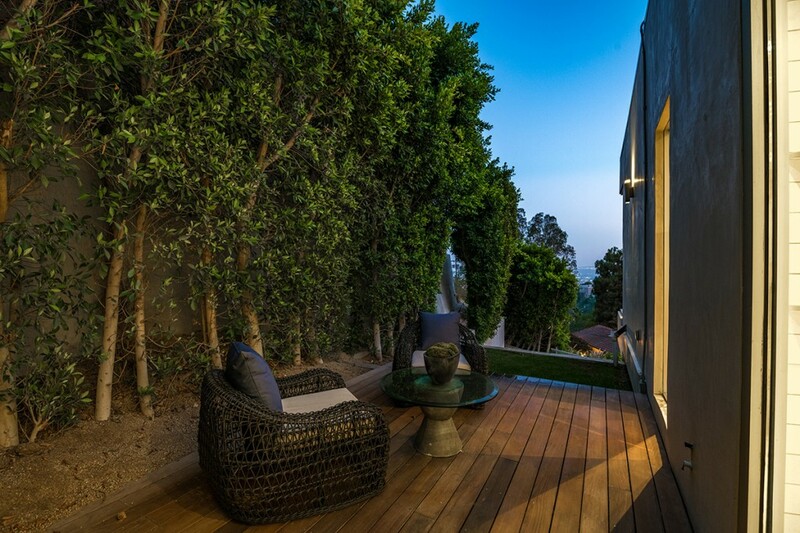 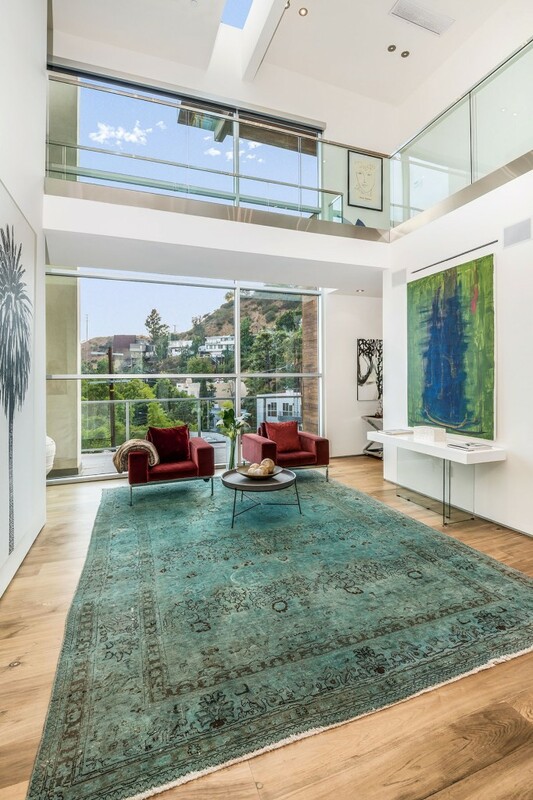 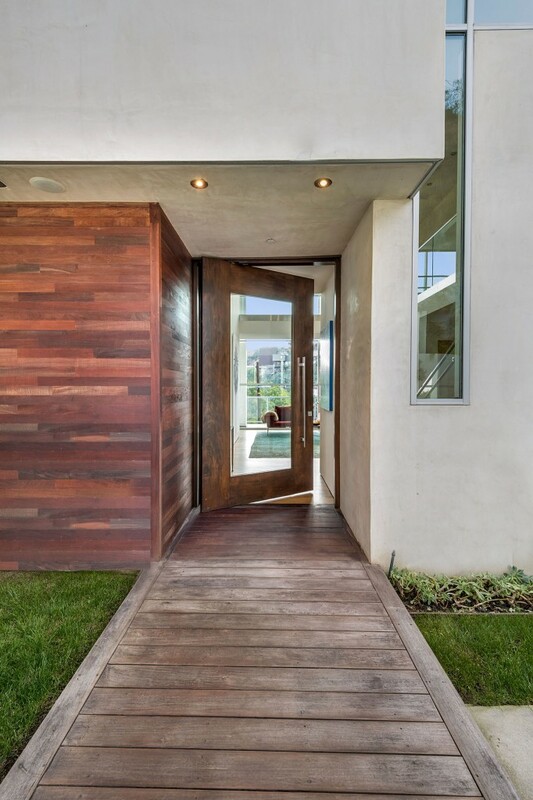 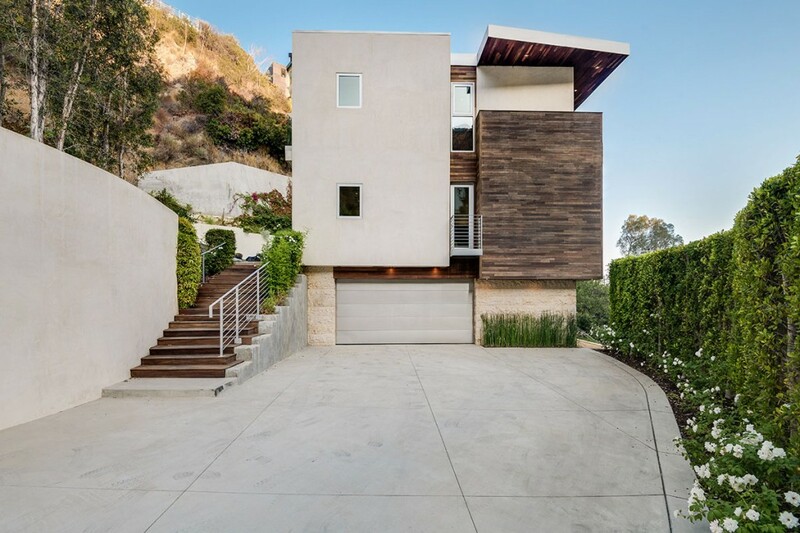 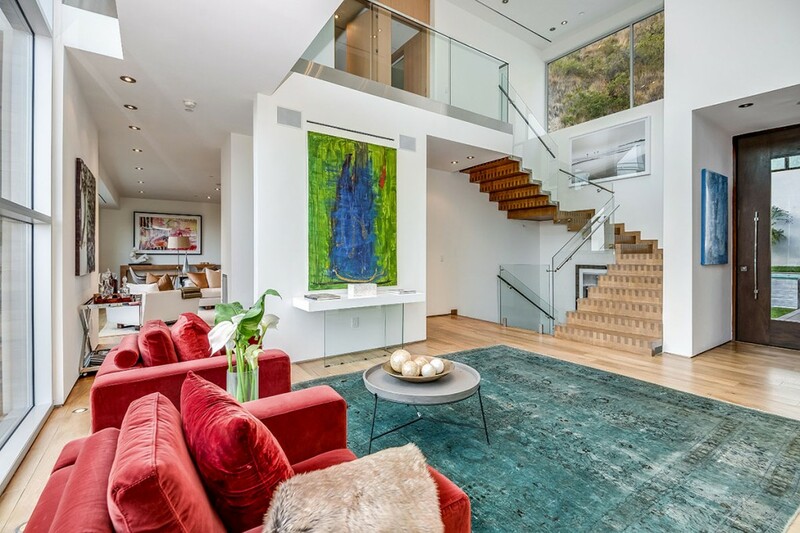 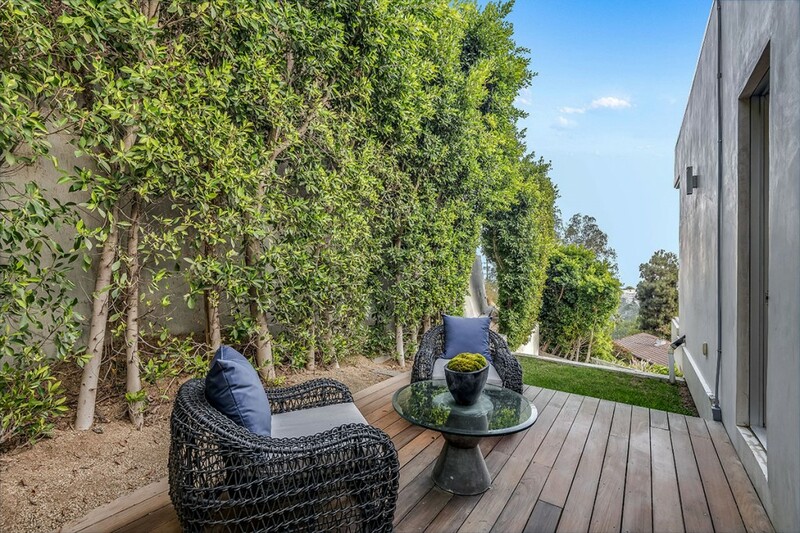 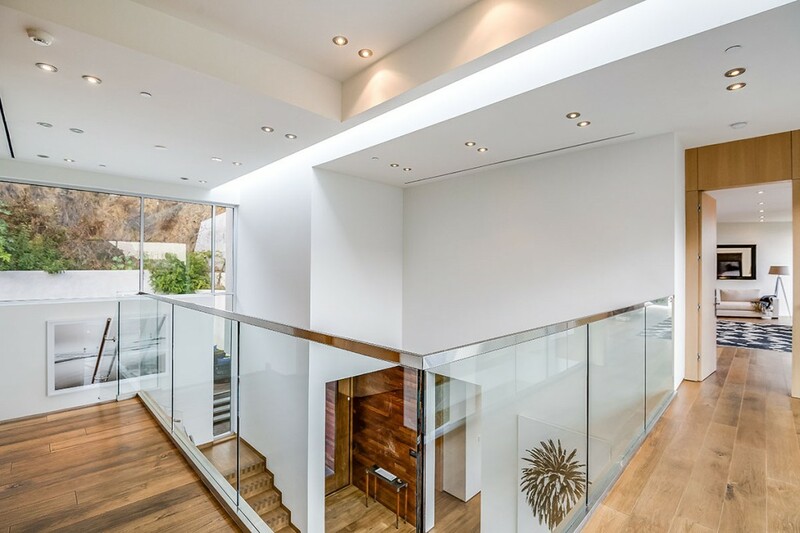 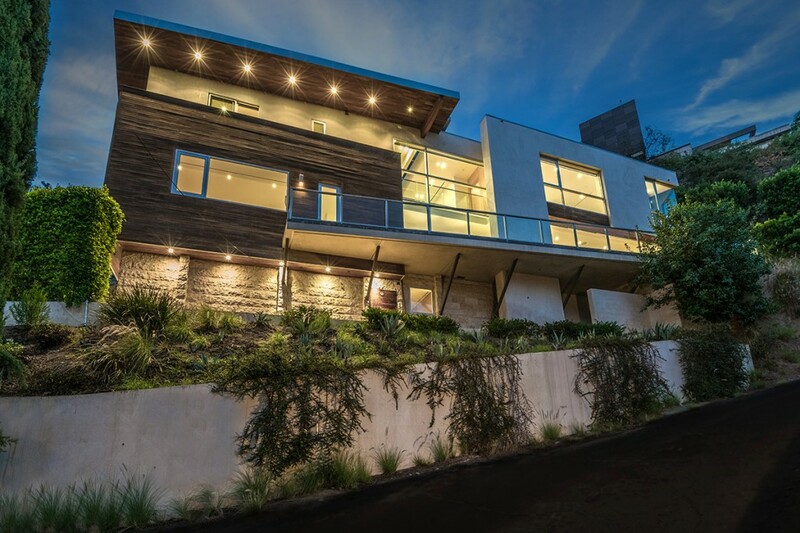 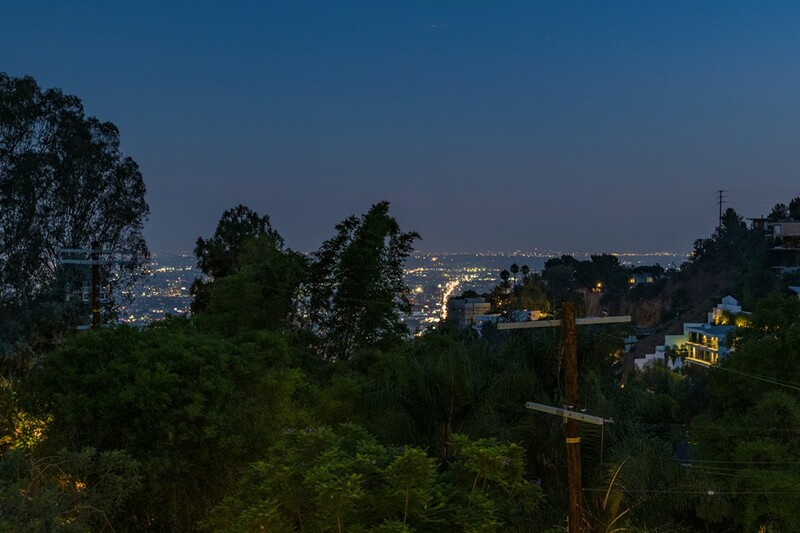 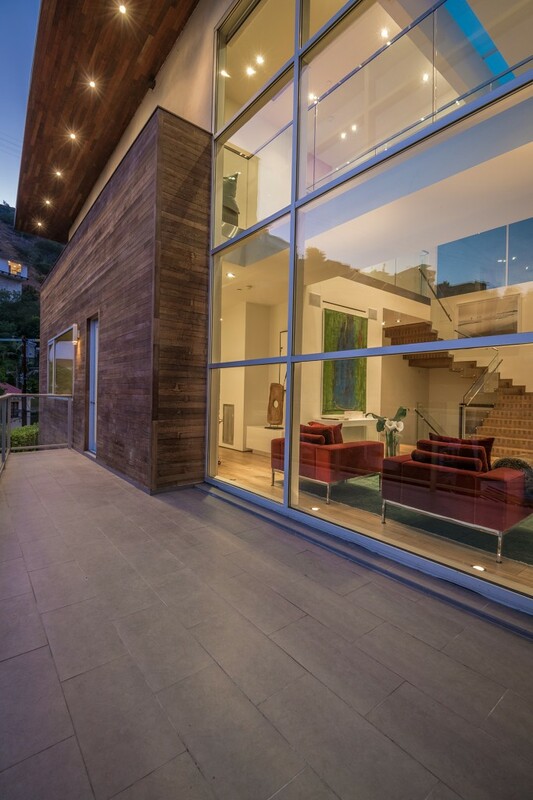 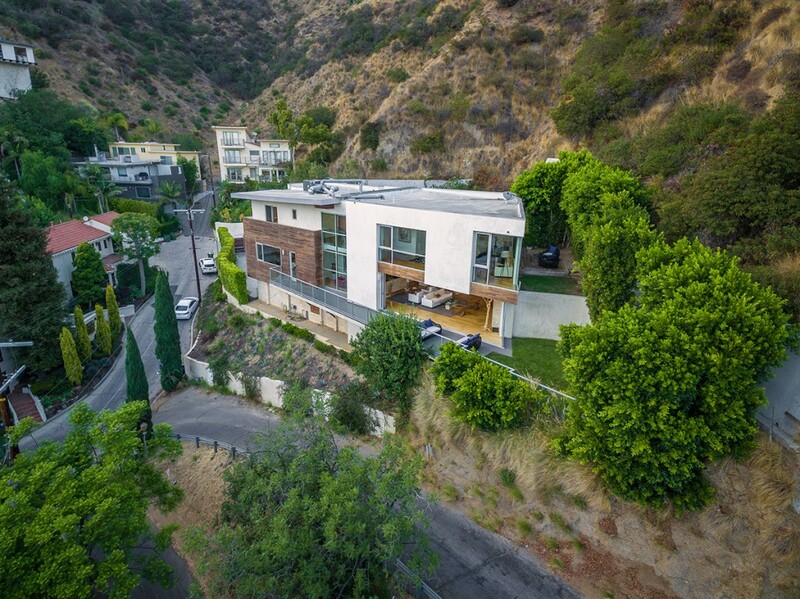 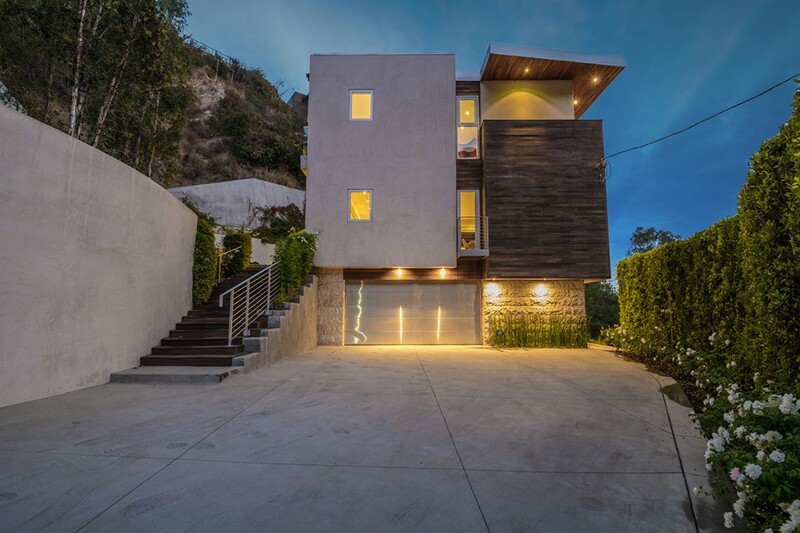 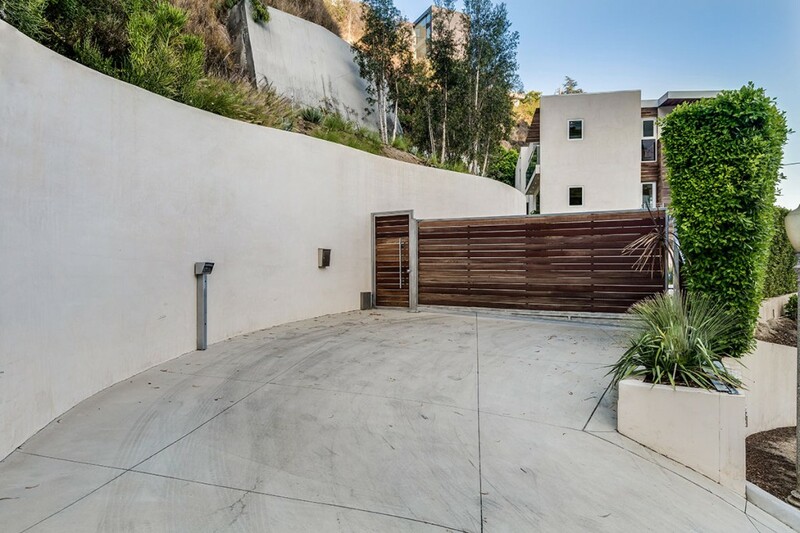 Private and gated, this incredible Hollywood Hills architectural estate exemplifies high-end luxury. 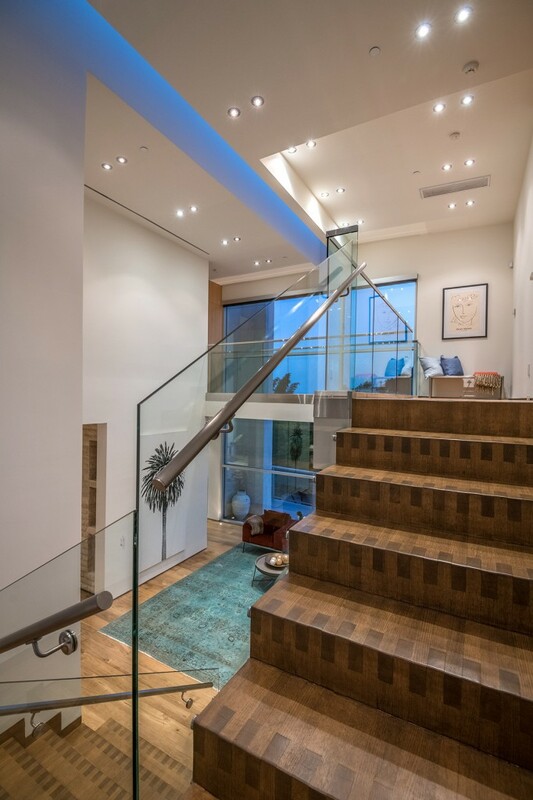 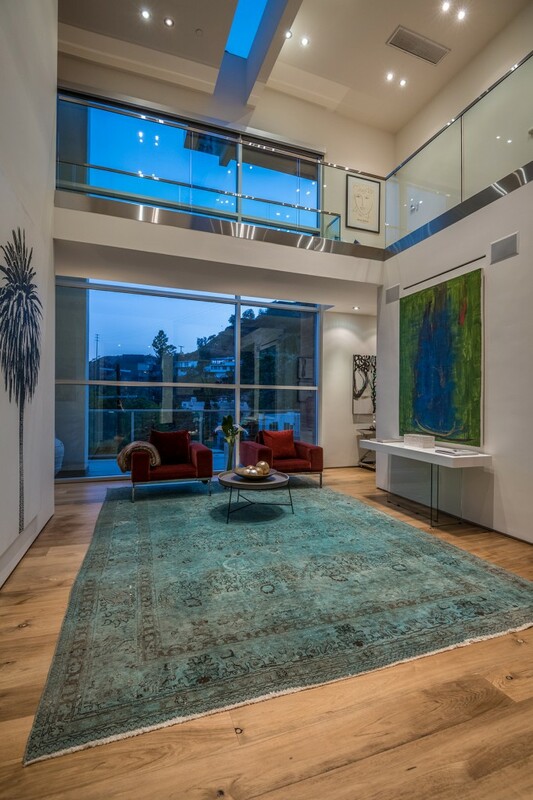 A grand two-story entrance with floor-to-ceiling windows leads to the generous entertaining spaces on the main floor. 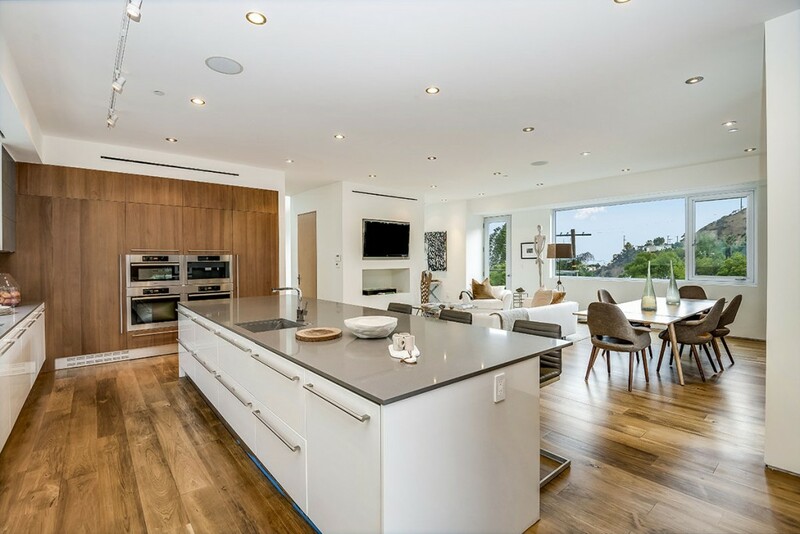 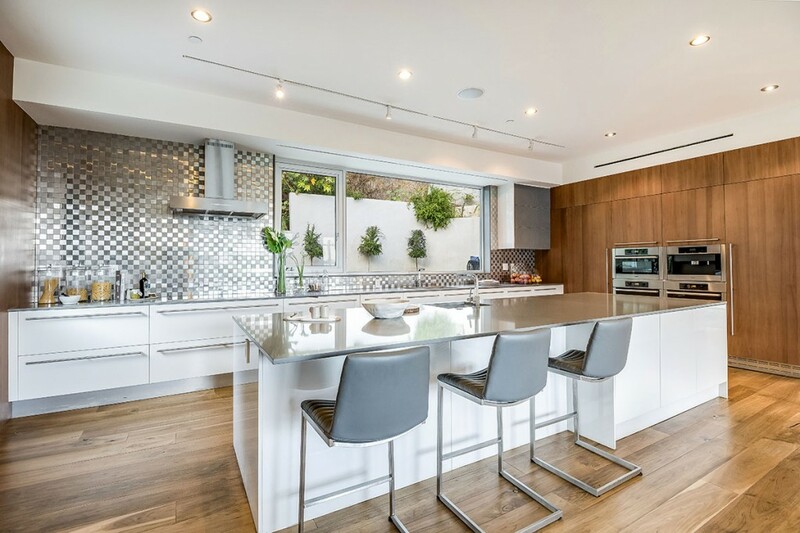 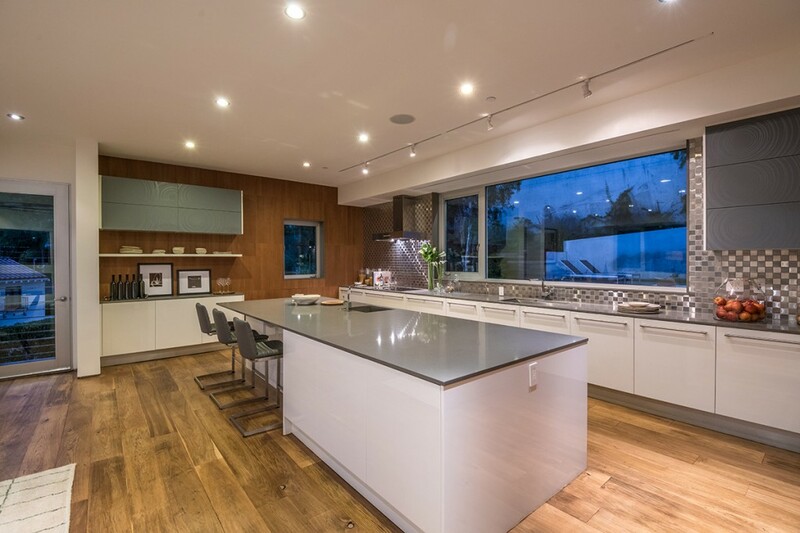 The state-of-the art chef’s kitchen features Miele appliances, stainless steel backsplash, walnut walls, immense center island, 2 ovens, 2 dishwashers, refrigerated drawers, and more. 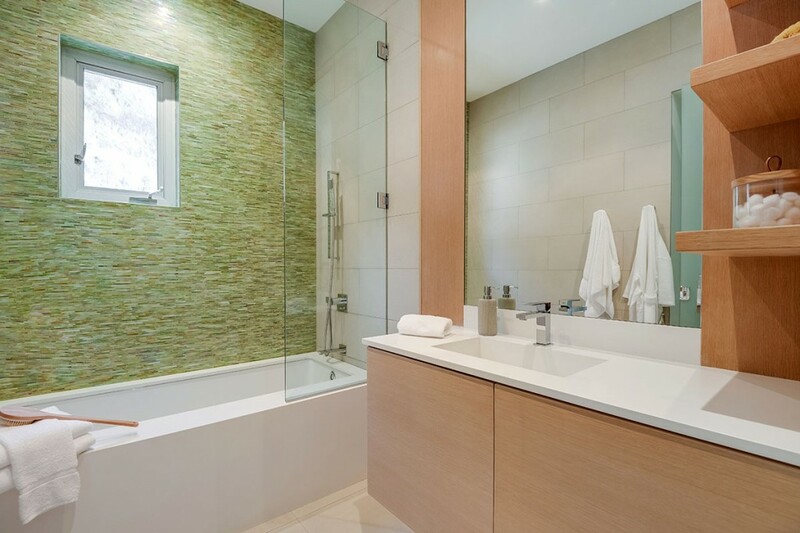 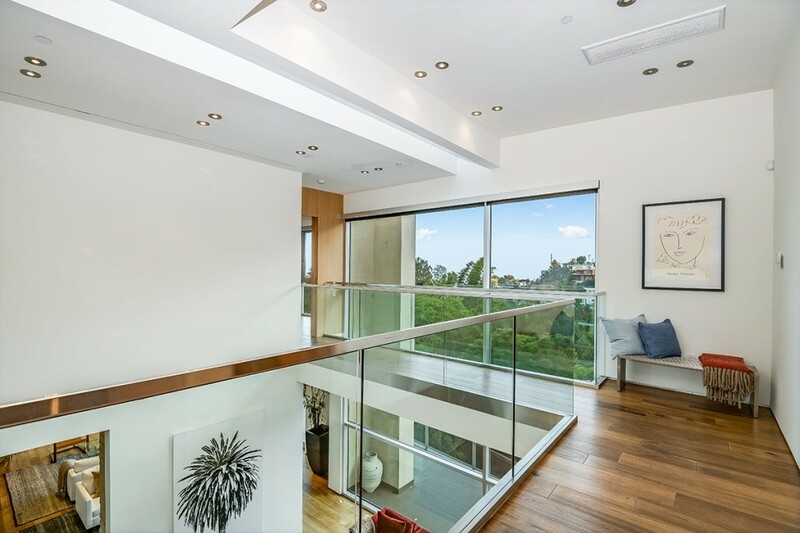 Upstairs are 3 en-suite bedrooms, including the jaw-dropping master suite with city views and private outdoor area. 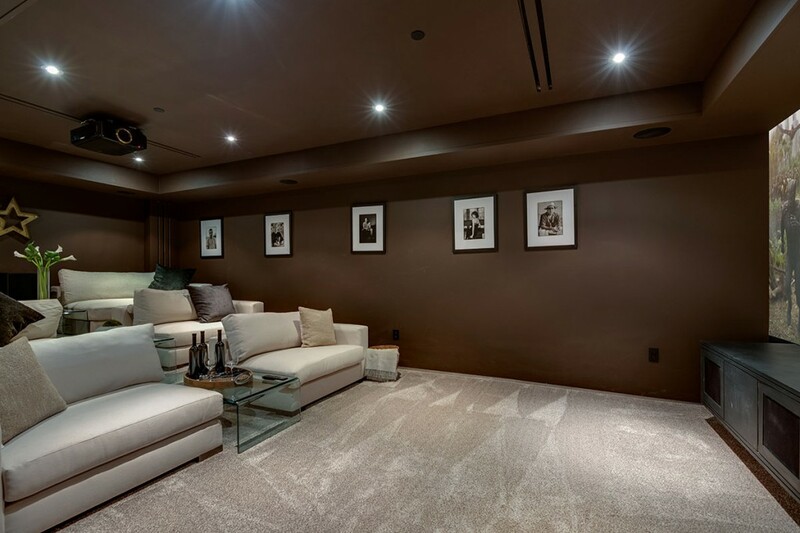 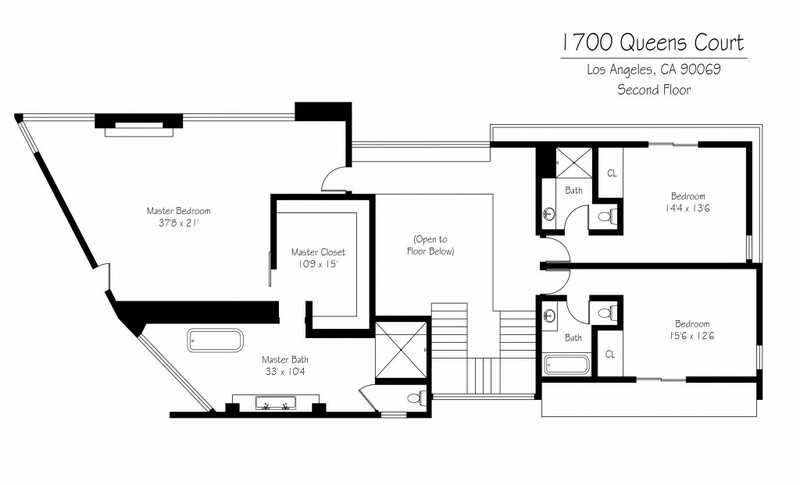 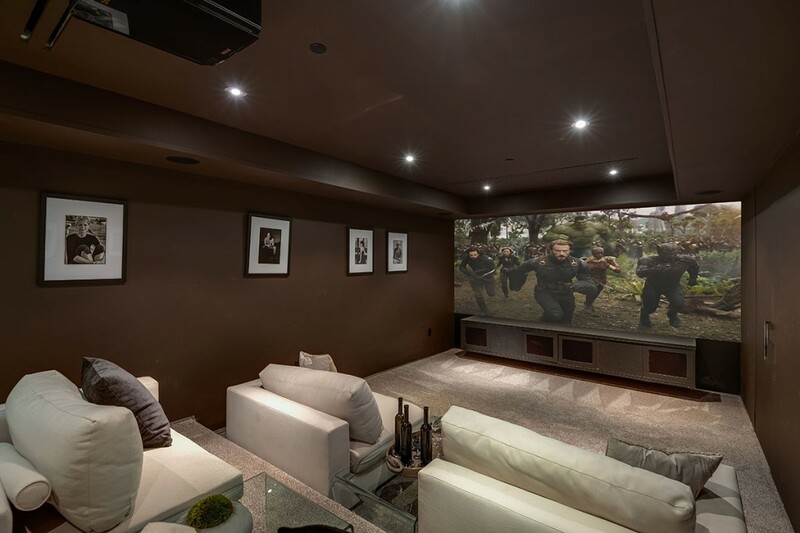 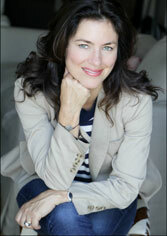 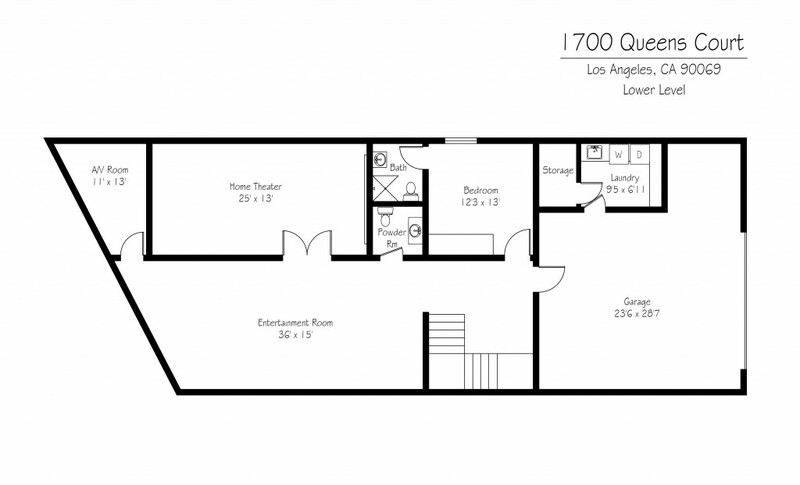 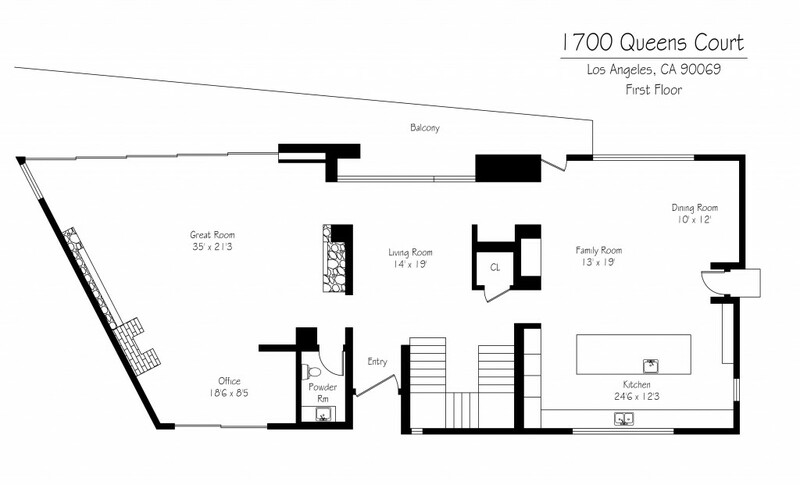 A 4th en-suite bedroom, screening room, and den/ game room are found on the lower level. 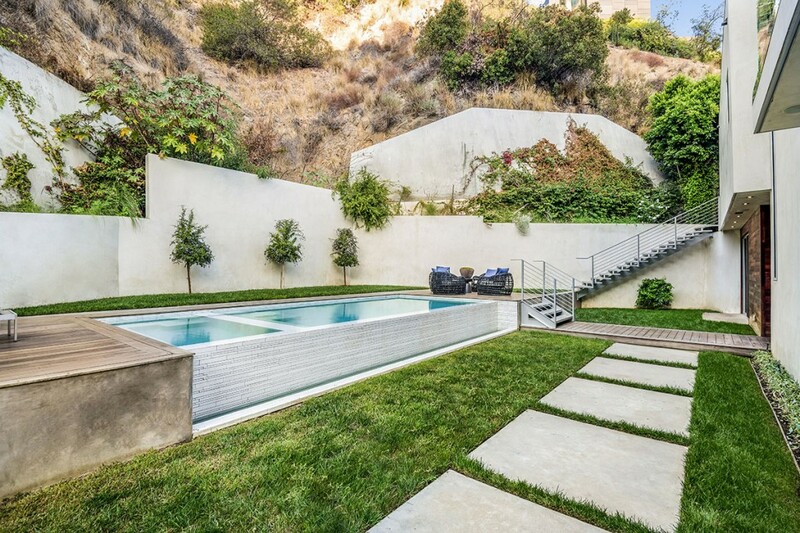 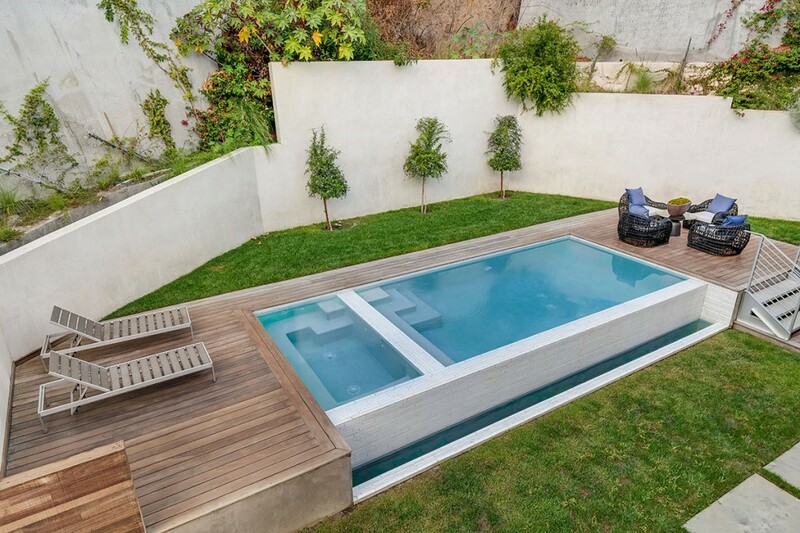 The backyard is a private oasis, with infinity edge pool, spa, and grassy lawn. 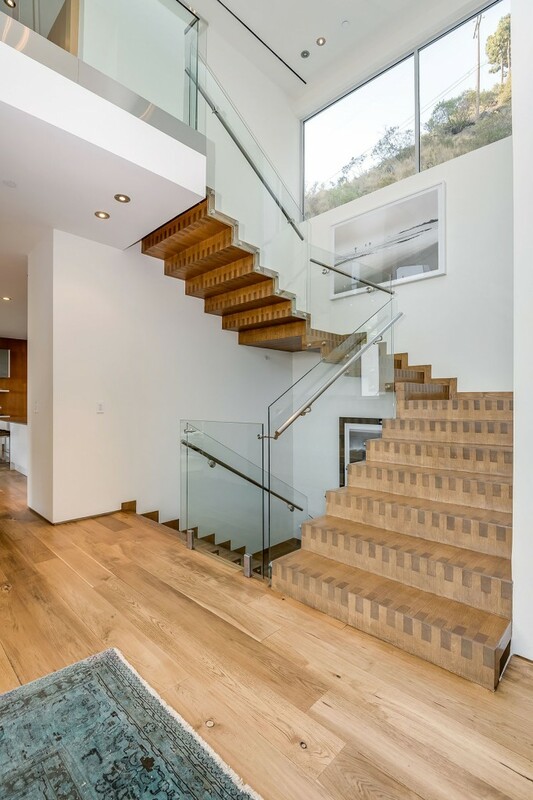 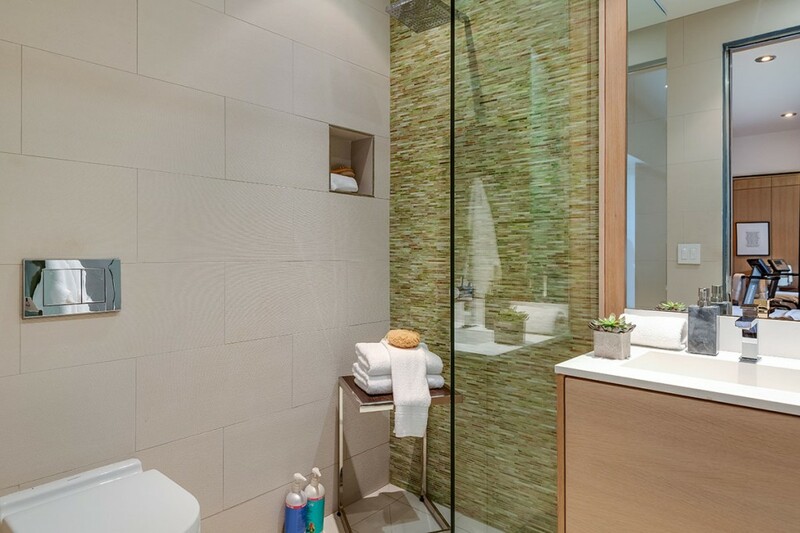 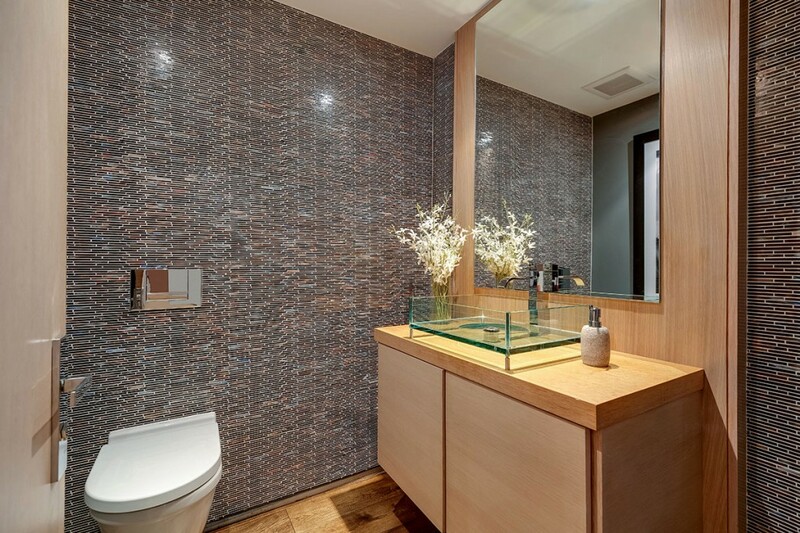 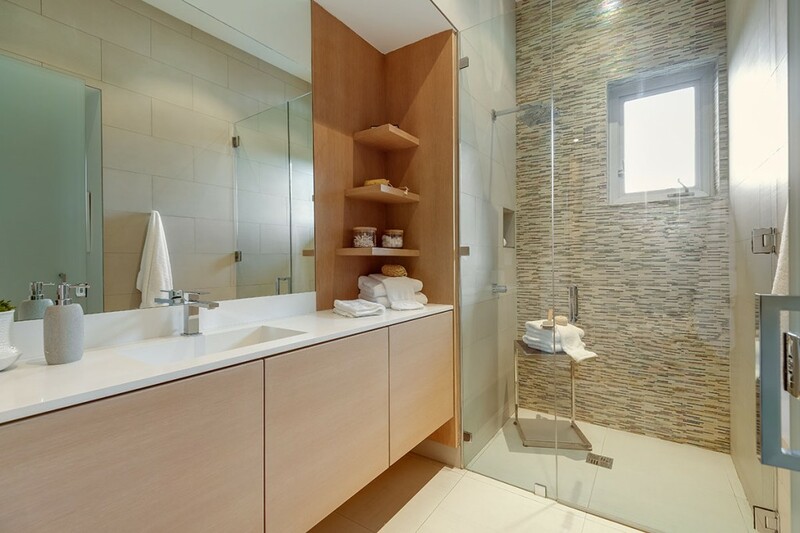 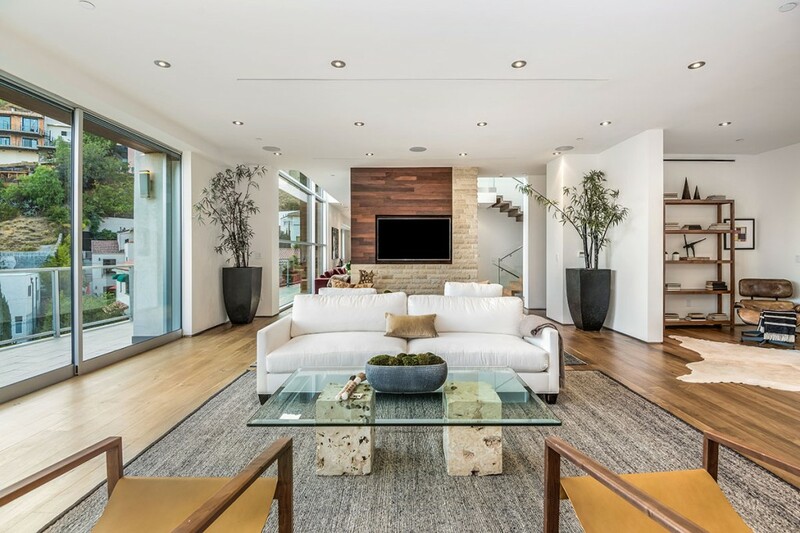 Chic high-end finishes can be found throughout, including wide plank oak and Brazilian walnut hardwood floors, Italian tile, butcher block floating staircase, Jerusalem stone accents, Low-E glass, and Fleetwood pocket doors. 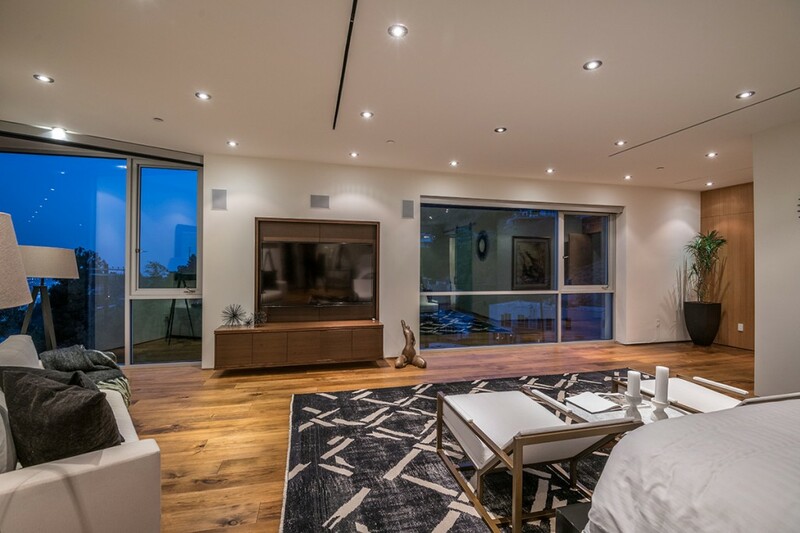 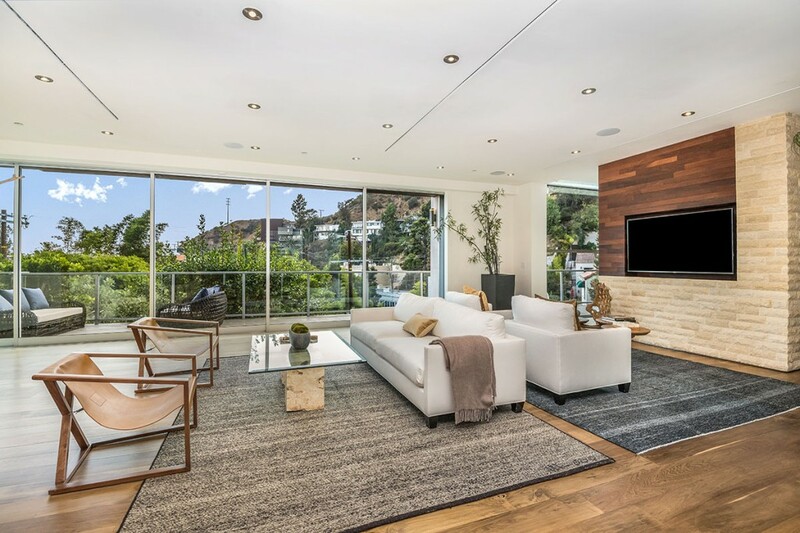 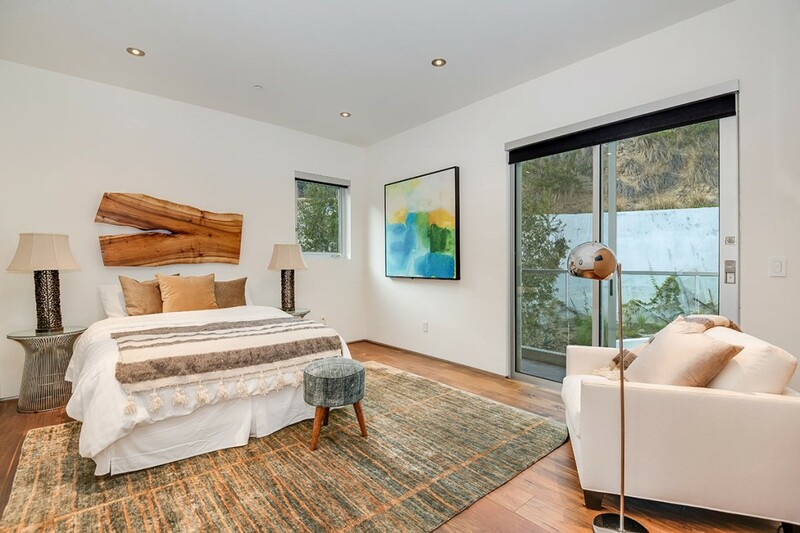 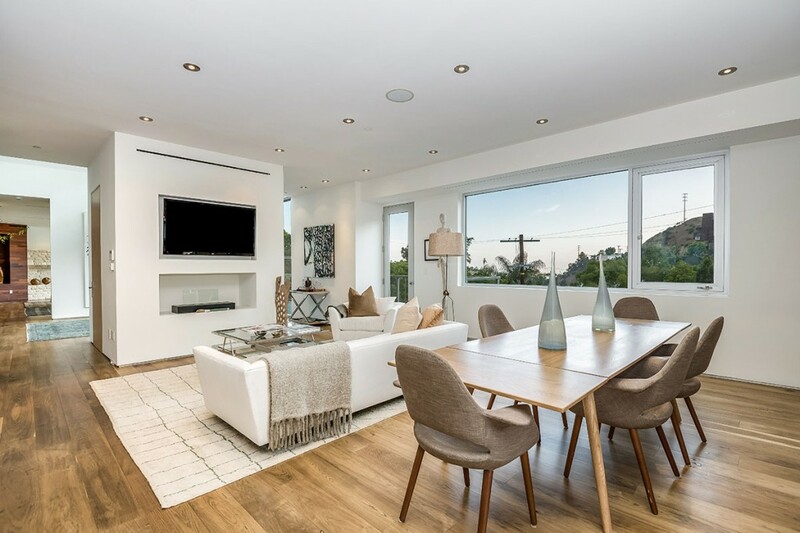 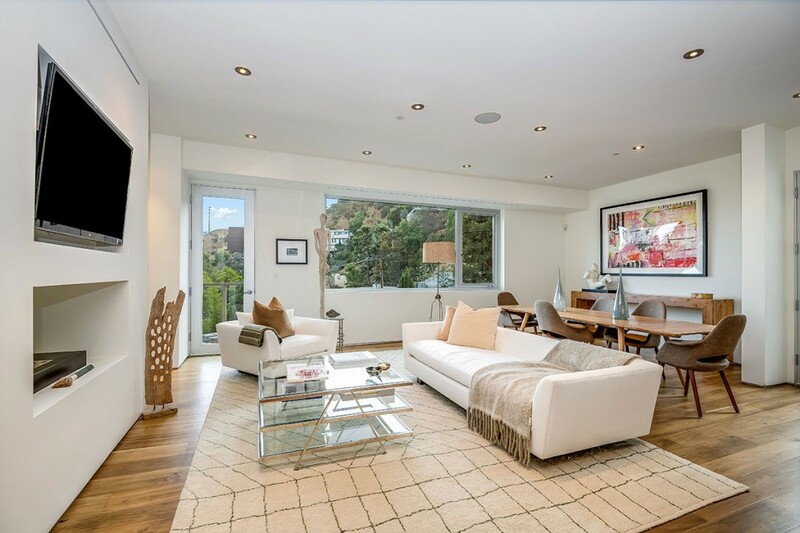 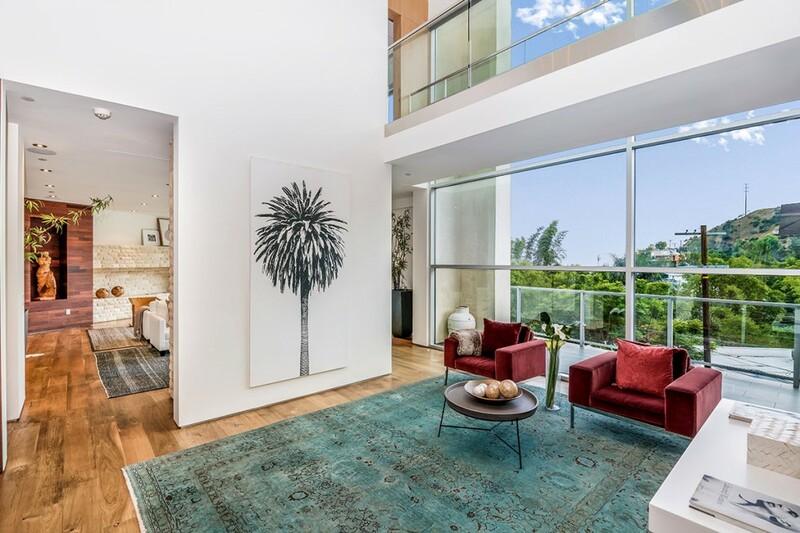 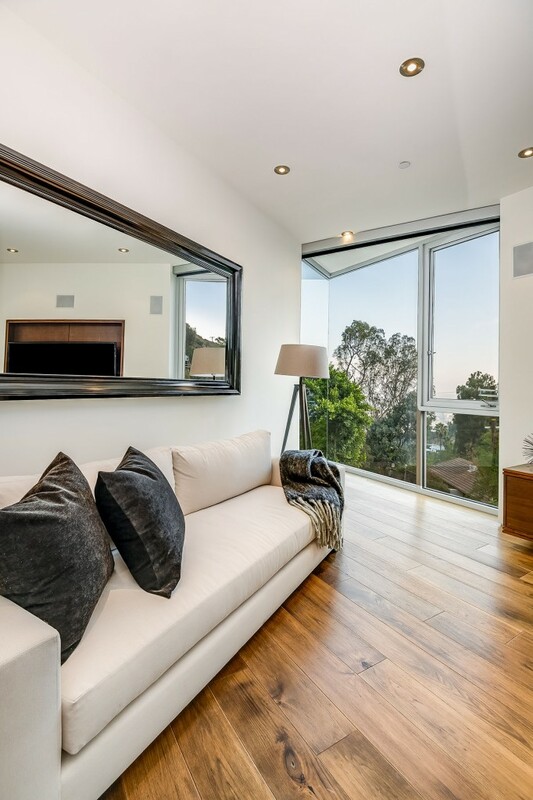 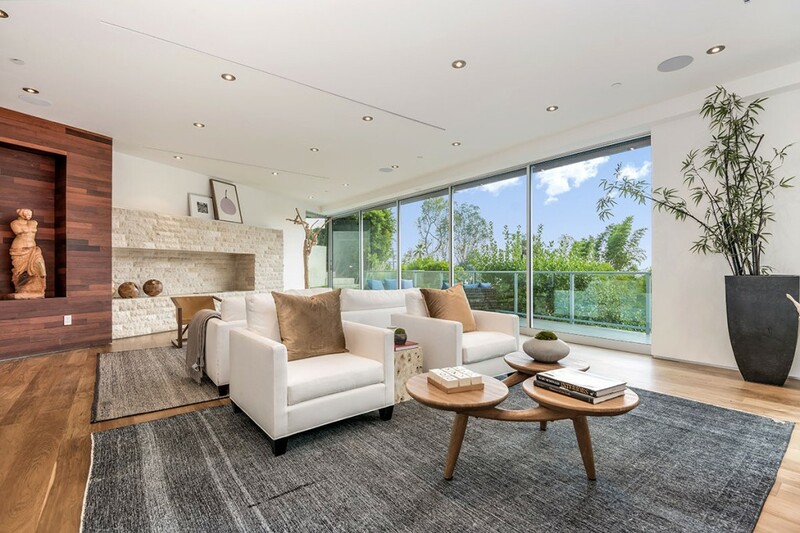 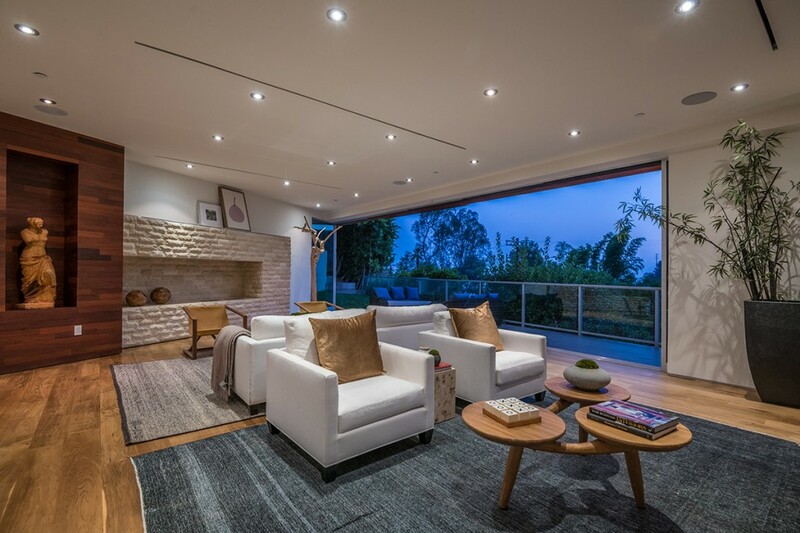 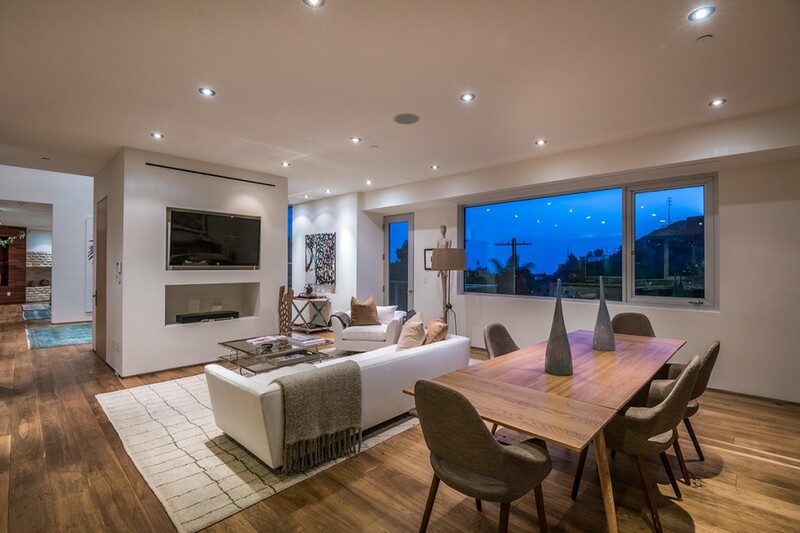 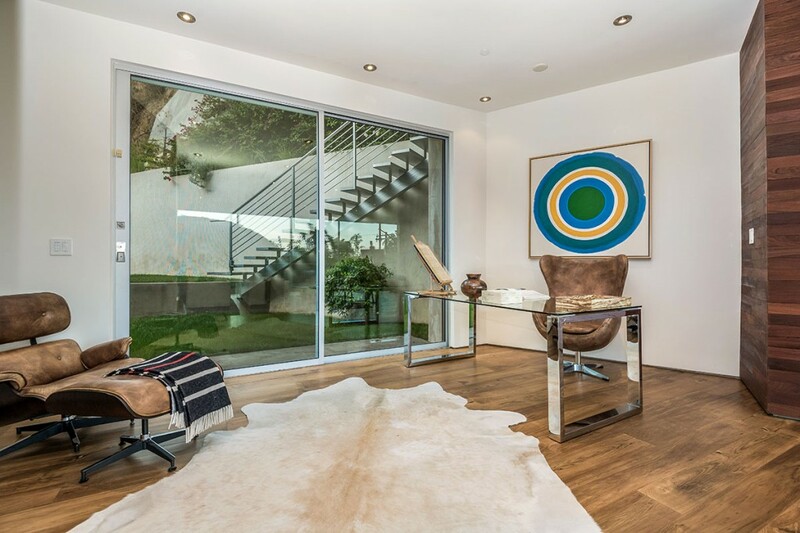 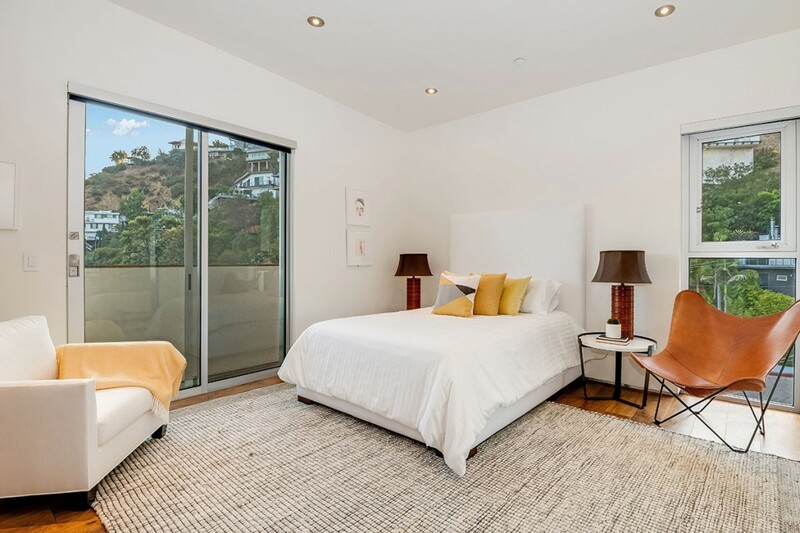 Located minutes from famed Sunset Strip and convenient to Beverly Hills, West Hollywood, this is a trophy property for the most discerning of buyers.